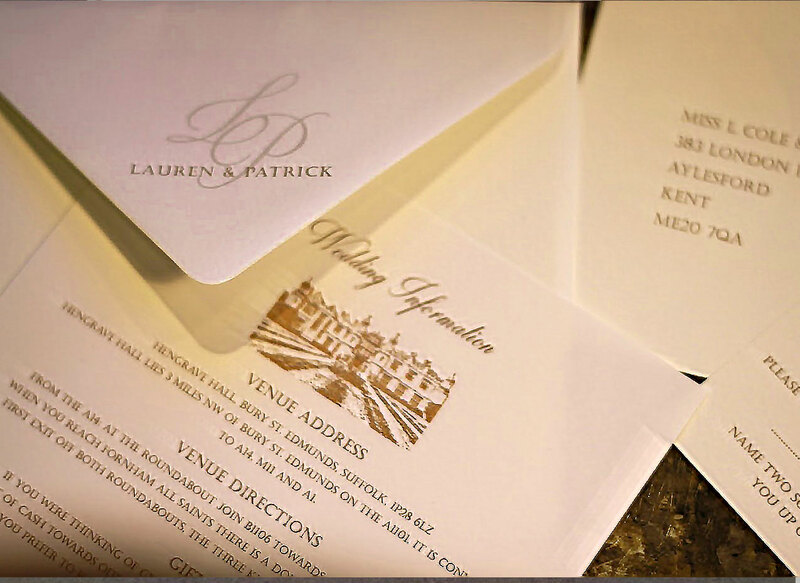 Patrick and Lauren used the stunning location of their venue at Hengrave as the main photo for their wedding invitations. 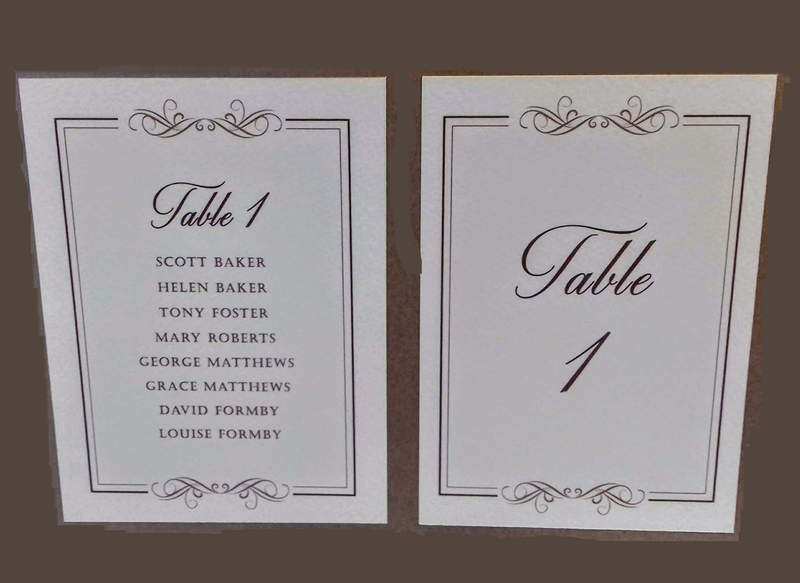 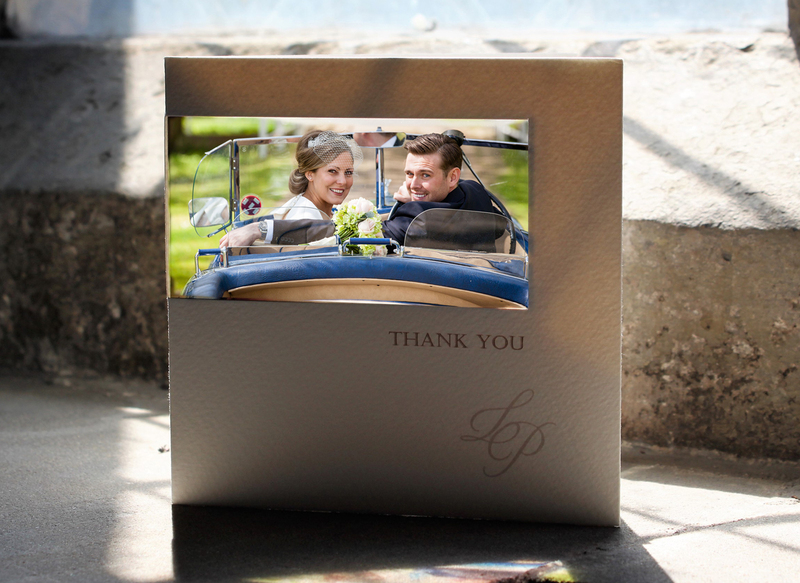 We designed a very elegant monogram using their initials and this appeared on all their cards. 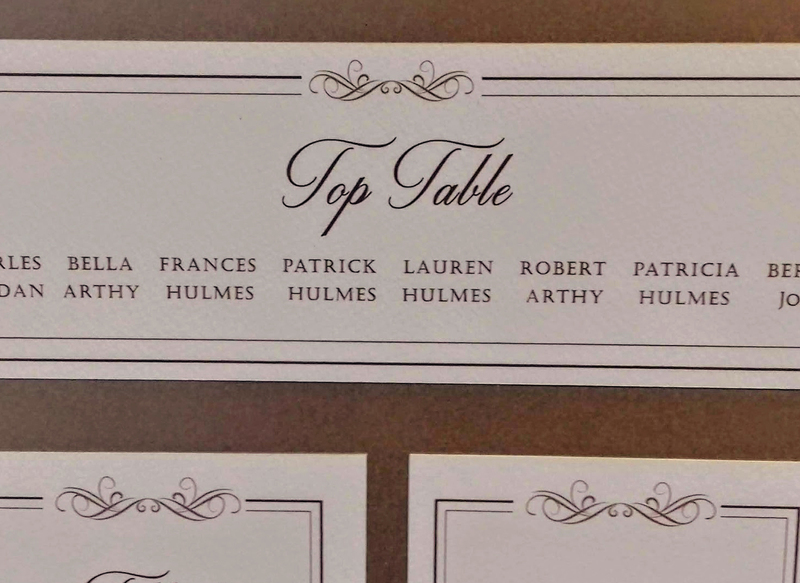 On some of the stationary it was used as a watermark so it was more subtle. 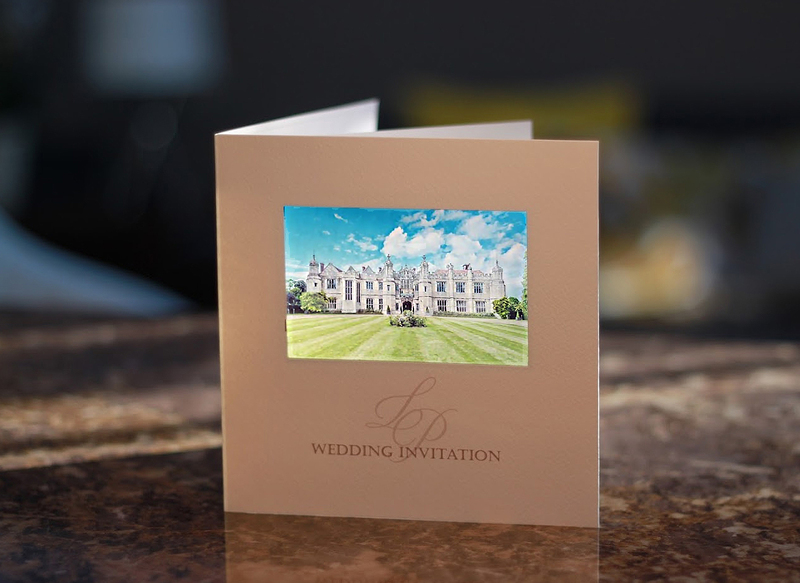 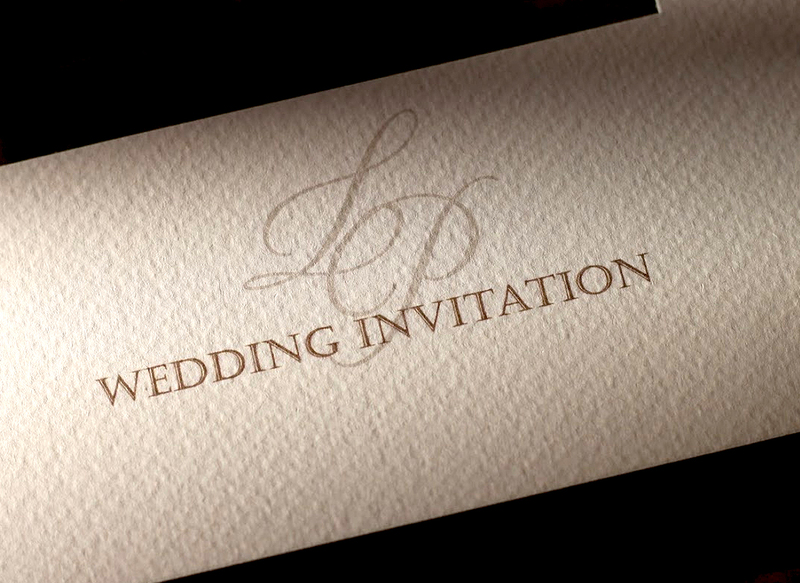 We have shown the full layout on our Invitations page if you might like to look? 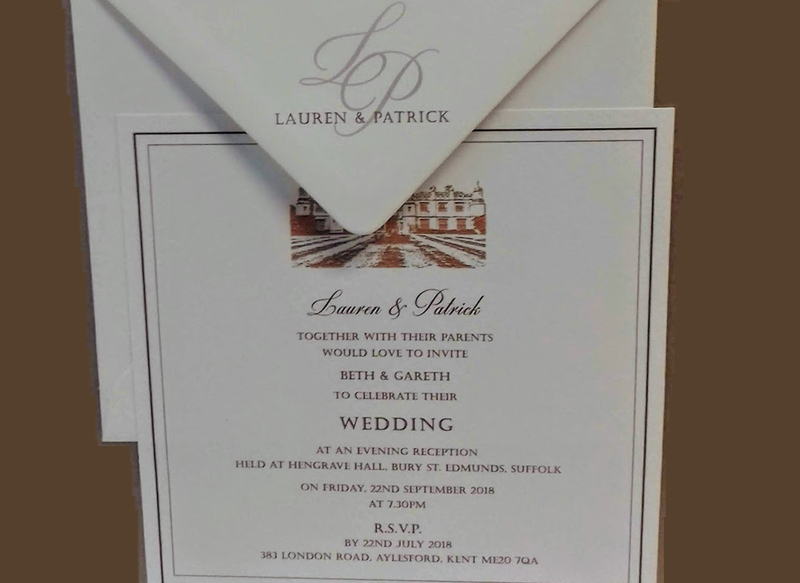 We created a sketch of the venue and printed this on a plain card for Laren and Patrick as they had a lot of evening guests to invite. 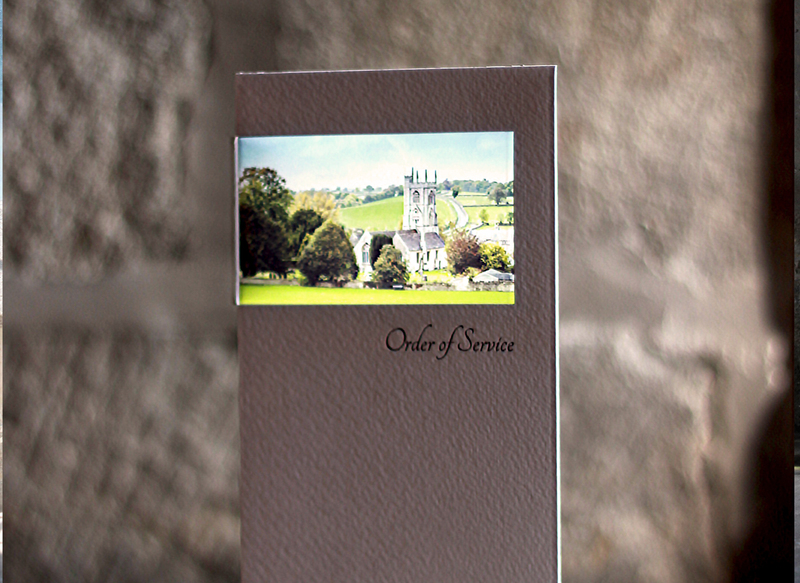 This was a long service so we needed to add an addition page so the card became a booklet style. 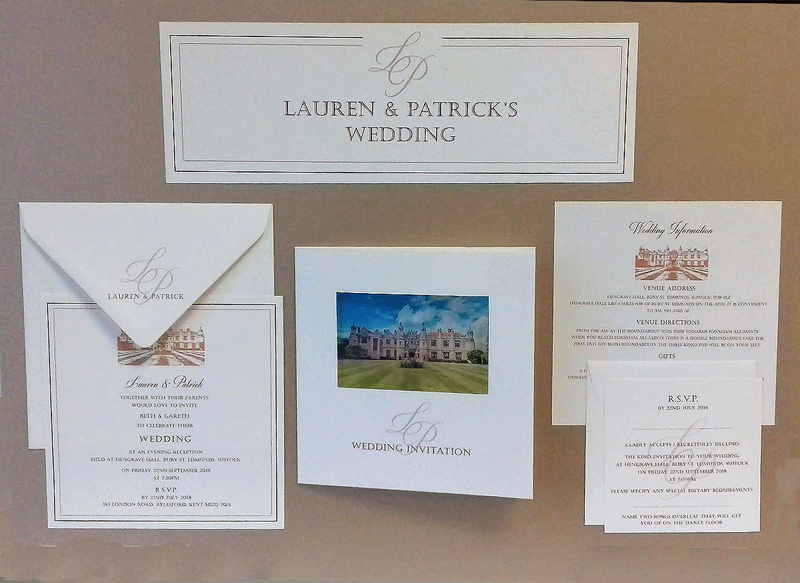 All of this matched with matching monogram on all the stationery.